High quality windows, doors and more chosen for your individual home improvement needs. Use our free double glazing design tool to get an online quote. Our range of windows and doors come in an array of popular and stylish designs. Our varied range of windows includes aluminium, bow and bay windows. Each of our window styles can also be easily customised to match your Bicester home. Our double glazed doors such as the, uPVC, Aluminium and Composite doors ensure unparalleled property security, whilst also oozing style. Our Bi-fold doors are a highly modern, configurable design that allows you to bring the outside in, whilst never compromising on security. We can offer a variety of conservatory designs including Victorian Conservatories, Gable-End Conservatories and even bespoke designs. 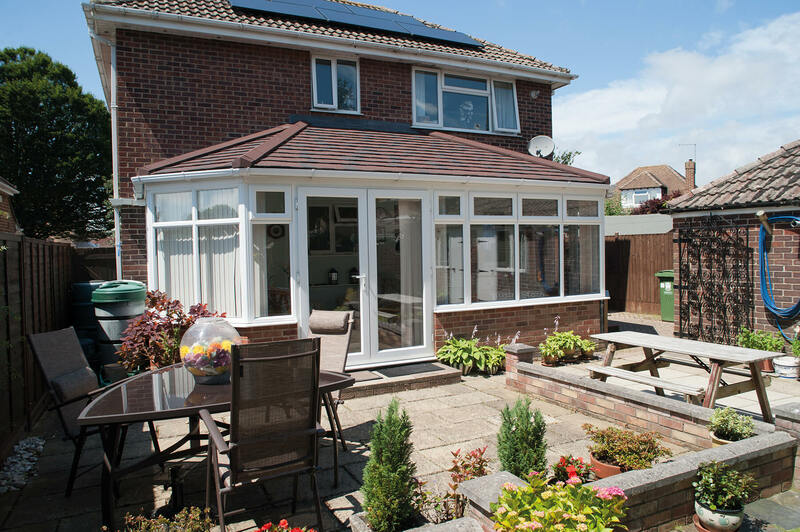 Our conservatory roofs are designed for faster installation and provide impeccable insulation, making them an excellent, energy efficient investment. Omega Homestyle provide double glazing installation services in the Bicester area. Our range consists of premium uPVC windows, doors and conservatories that can be seamlessly customised to blend with your Bicester property. Omega Homestyle double glazed, uPVC windows and doors ensure your home in Bicester will be warmer, safer and extremely stylish. 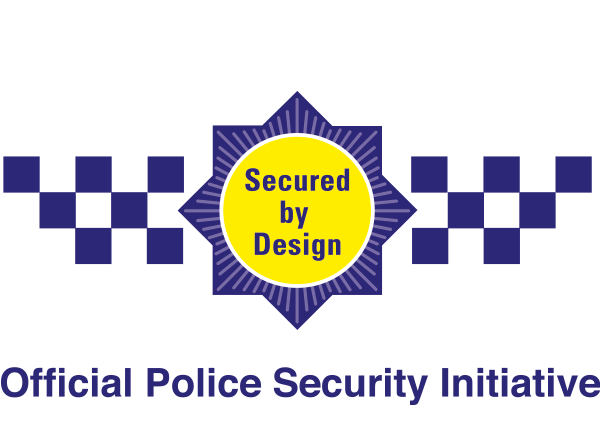 So, regardless of the reason for your renovation you will benefit from our accredited, high security products. Combined, the Omega Homestyle team have over five decades of experience in design and installation services and our goal is to always exceed our customers expectations. Thus, we are able to take on complex and larger scale projects within the Bicester area and ensure on-time completion of work and a strict budget. Our range of double glazing windows come in an array of sleek styles. To complement these styles we have a considerable selection of hardware accessories that will ensure you make the right, stylistic choice. The Omega Homestyle team will be happy to help match your Bicester property style with your personal tastes for maximum satisfaction. Our exquisite selection of doors perfectly accompany the windows within our double glazing range and provide superb access to and from your Bicester home. When you choose any of the doors in the Omega Homestyle range you can rest assured your guests will always be greeted in-style. The satisfaction of our customers is paramount and therefore so is their security. Consequently, we ensure the doors within our range are made from the best materials and guarantee high levels of security. We know that every property is unique, therefore our uPVC double glazing range includes bi-fold and patio doors and bow or bay windows. These features add unique details and ensure the wow-factor in your property. Omega Homestyle prioritise quality and choice. 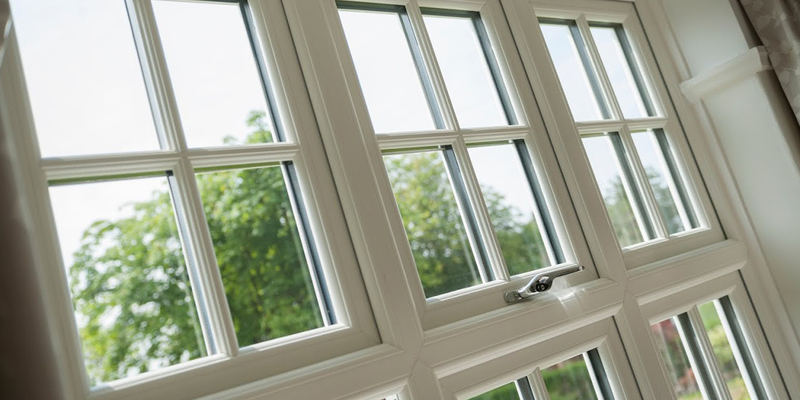 Therefore, we ensure to only work with the most reputable suppliers and manufacturers, who can provide the most varied and high quality double glazing products for your Bicester project. To find out more about our full double glazing range call us on 01844 201888 or send us a message. Alternatively, use our free design tool to get an online quotation in just a few minutes. Solidor composite doors the nations preferred composite door manufacturer, have a stunning design and strong performance. The Solidor Composite doors are much thicker than industry equivalents, which combined with their Ultion locking system and extremely strong double glazing will give your Bicester home additional security from potential intruders. The Residence Collection includes both Flush Sash Windows and matching residence 7 or 9 doors. The qualities of the flush sash windows within the Residence Collection provide an abundance of benefits. One of the many benefits is their high level of security, which will allow you to enjoy your Bicester home with peace of mind. Additionally, the fitted easy clean rebates prevent dirt build ups, which maintain the appearance of your windows and keeps your home low maintenance. The double glazing used in the Residence Collection windows is extremely thermally efficient, and more so that any other windows in today’s market. 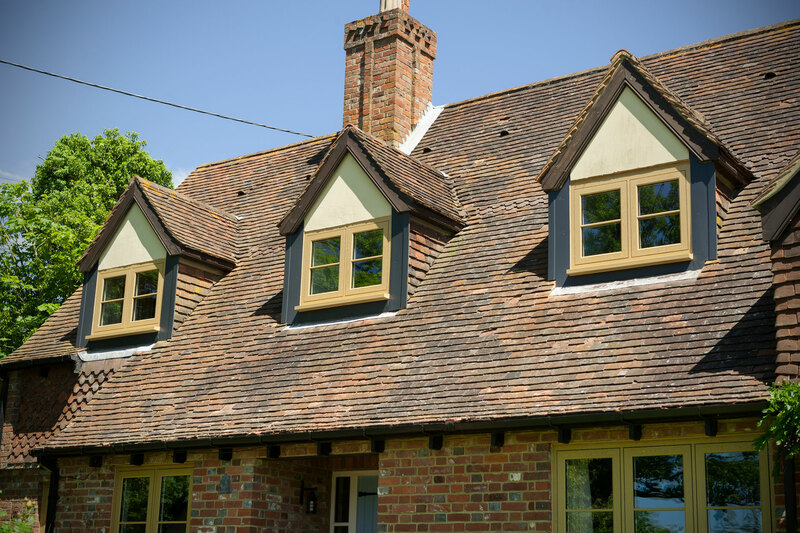 The design of these windows effortlessly replicates timber, which helps achieve a heritage look. 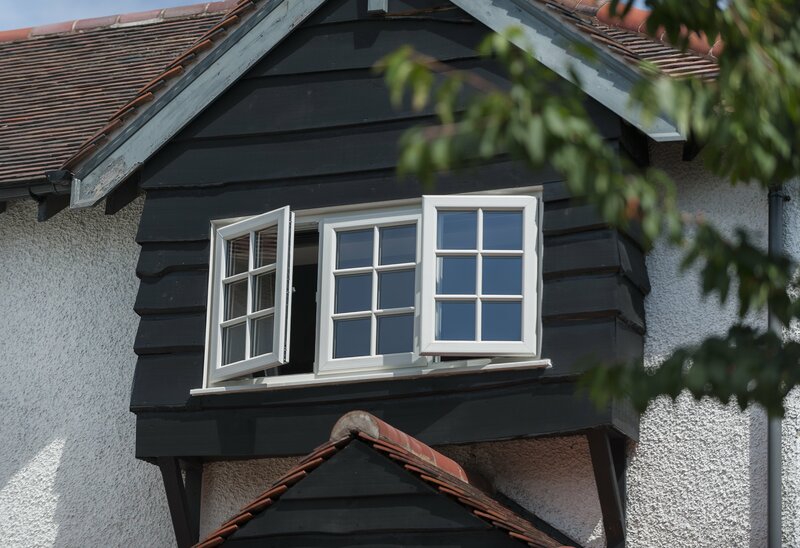 Residence 9 windows also feature a traditional weatherbar to emulate traditional timber designs. The details of the Residence Collection windows are also hand finished, which adds a sense of craftsmanship to this otherwise modern process. The timber design is particularly beneficial for any homes that sit within conservation areas – as these designs comply with all the associated planning regulations. To ensure coherence, matching doors from the same collection are also an option. Residence Collection doors are also designed with the Timber style in mind and present a wood-like finish. This style makes them equally suitable for conservation areas. Similarly to our Residence Collection windows, the double glazing used in Residence Collection doors is more thermally efficient than other products on the market. Our Guardian Warm Roofs are designed for fast installation, which helps Omega Homestyle ensure your project is as time efficient as possible. These roofs offer unrivaled insulation for your home, which assures a cosy home environment and financial efficiency. Warm roofs ensure impeccable insulation and present the additional option to insert spotlights of speakers to personalise your conservatory. The vast array of coloured tiles within our collection ensures that should you choose the Tiled Guardian roof, it perfectly matches the exterior of your Bicester home. In order to maximise natural light, Solid roofs provide the option to glaze sections of your conservatory roof. With our variety of double glazing products, windows, doors and conservatory roofs Omega Homestyle are sure to be the best option for your home improvements. To discuss our ranges, styles and customisable options contact the Omega Homestyle team today. Why not design you ideal home improvements and get your customised double glazing quote straight away. Use your preferred device to get an online quote using our double glazing design tool – as regularly as you need and for almost any of our products.